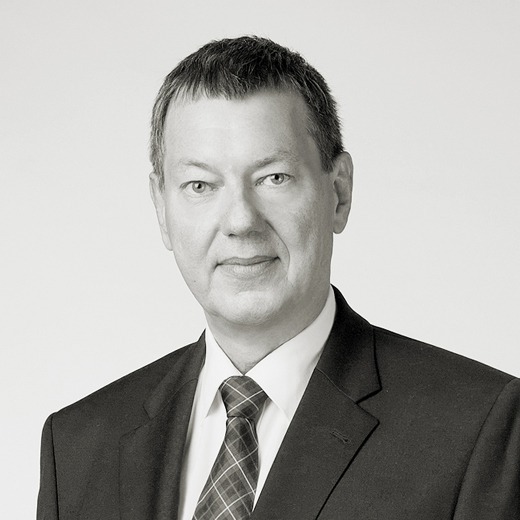 Alexander Plitmann is Senior Advisor at Alexander Hughes in Austria. He is an Austrian national with 36 years experience in executive recruitment, having personally completed more than 1,700 searches at varying management levels and different branches. Alexander began his professional career in 1978, at an Austrian search & selection firm helping to develop the company from scratch to one of the leading players in the market. 1986 he became part of the management board. In 1993, he co-founded Ward Howell Euroselect Austria, where he was responsible for the expansion of the selection & executive search business in eight countries within Central & Eastern Europe. In 1996, he founded the Alexander Plitmann Management Consulting, a Vienna based well established executive recruitment firm serving Austrian and international clients in Austria and abroad. Alexander graduated in Psychology from the University of Vienna, Austria. He has completed an Executive MBA in General Management at Schumpeter Institute, Wels/Austria and a MSc program in Psychology at Mexico City/Mexico. He is a Certified Management Consultant (CMC) according to the standards of International Council of Management Consultant Institutes (ICMCI). He is an Austrian national based in Vienna, married, two daughters and speaks German and English.